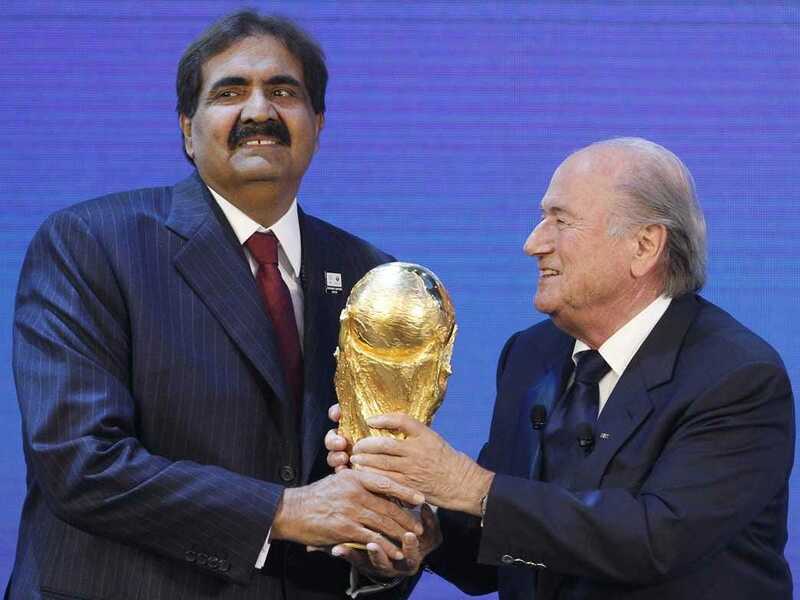 At this rate, the 2022 World Cup in Qatar is going to be disaster unless a number of issues can be resolved. 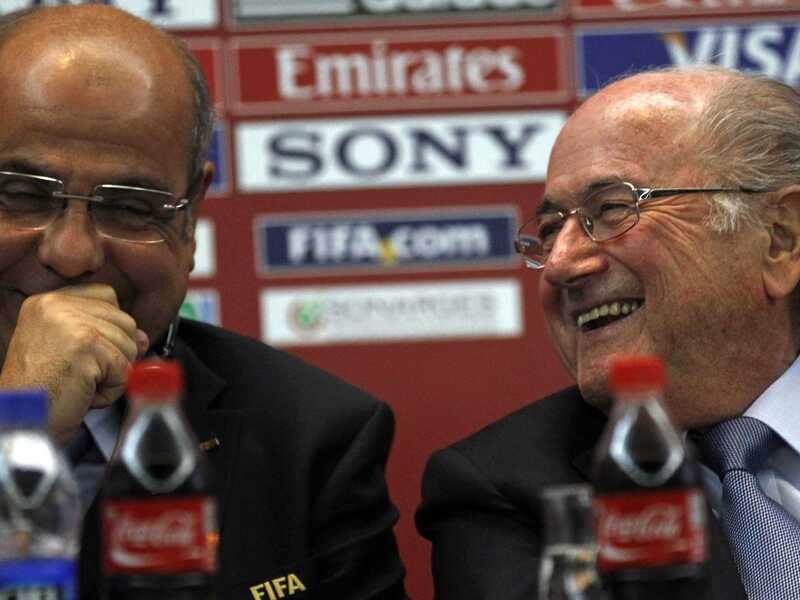 But according to Qatar’s sports minister, there are no guarantees that solutions are coming. In an AP interview with John Leicester and Rob Harris, Qatar’s sports minister, Salah bin Ghanem bin Nasser al-Ali, was asked about a number of issues facing the World Cup including the sale of alcohol at stadiums and whether gay fans would be welcome. The minister did concede that by bidding for the World Cup, Qatar needs to respect FIFA’s rules and regulations, but would only says that he thinks Qatar “can be creative” in finding a solution. 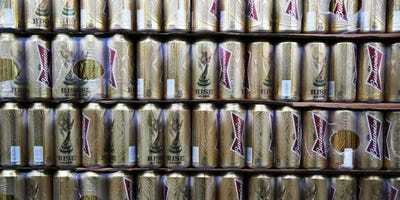 Brazil initially refused to sell alcohol during the matches of the 2014 World Cup, but eventually relented after pressure from FIFA. 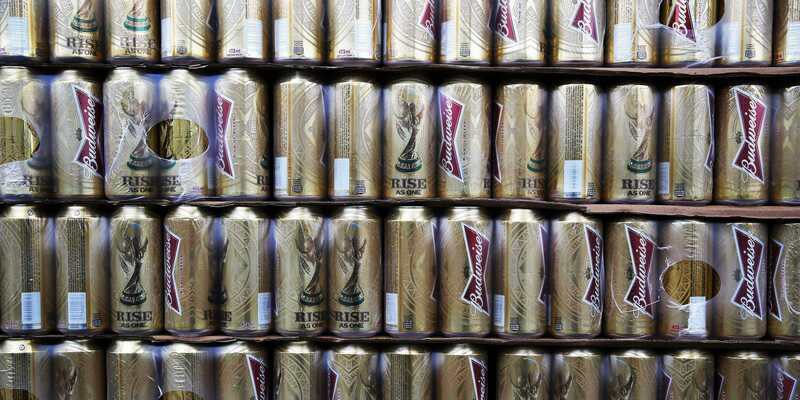 One of FIFA’s biggest sponsors is Anheuser-Busch.